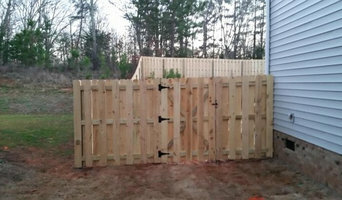 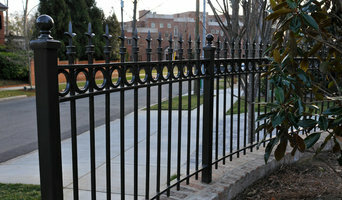 Providing fencing and gate services to homeowners in the Fort Mill, SC area. 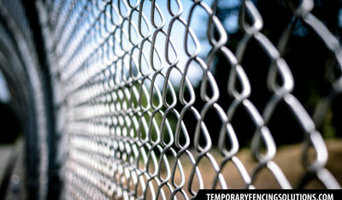 Watts Fence Installation is a fencing specialist that provides fence construction and fence repair. 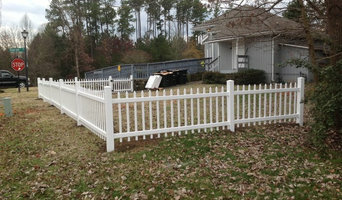 We have surrounded southeastern homes with quality fencing since 1969.